I was born and raised in Winton Southland. Following school I studied a pre-trade building course at the Southern Institute of Technology. 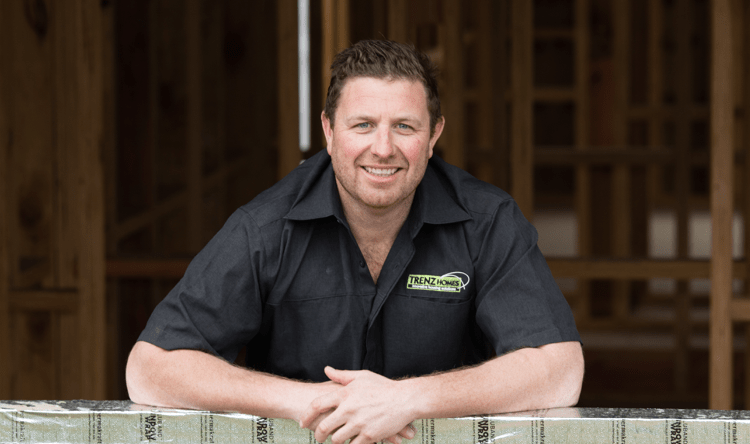 After serving my time as an apprentice builder for 4 years, I headed to Australia to play rugby for the Gold Coast Eagles and continued with building. The beauty of Southland was calling so after 3 years, I made the move back to start my own building company. I have now been in the trade for over 15 years and am a Licensed Building Practitioner. My building company undertakes light commercial, residential and all aspects of farm builds, sheds, effluent and farm housing. I love working closely with clients and taking their ideas through to completion with minimal fuss. After all, building your dream home should be an enjoyable journey. I am a keen sportsman and have had the honour of representing my province in rugby and cricket. I am still involved in rugby as a player and a coach.